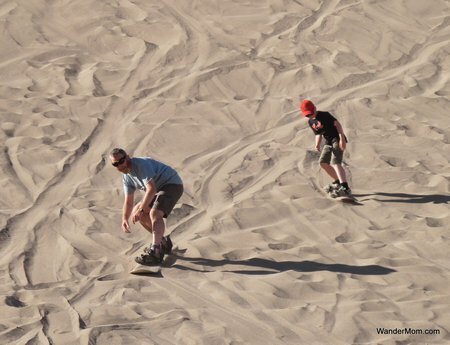 More fun in the desert on the outskirts of San Pedro de Atacama: Sandboarding. And yes, it is just as much fun as it looks – even if you do have to hike your board up the sand dunes for each ride down. 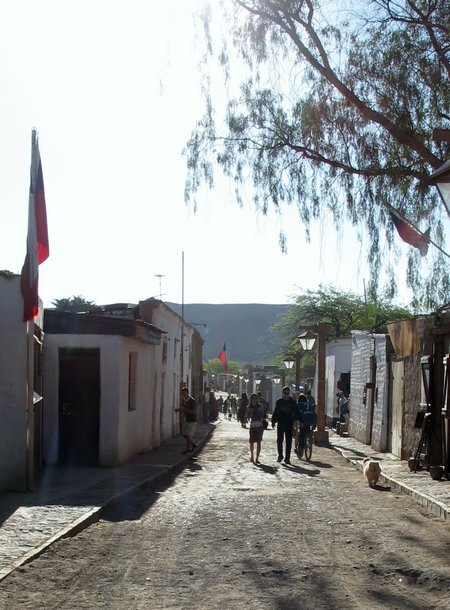 This entry was posted in Chile and tagged Chile, Photo Friday, San Pedro De Atacama on October 19, 2011 by wandermom. Death Valley, Chile is just outside San Pedro de Atacama, high in the altiplano. The town, though pretty, is a pricey tourist trap but with views like this visible in the desert just a short drive from the town center, who could really complain? 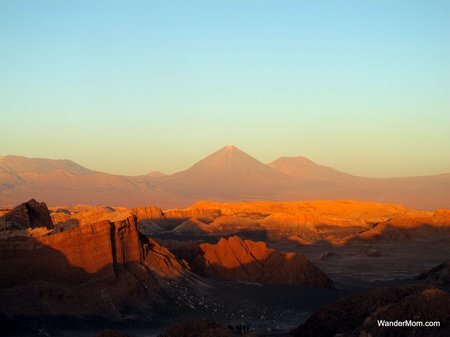 This entry was posted in Chile and tagged Chile, Photo Friday, San Pedro De Atacama on October 18, 2011 by wandermom. If you’ve been reading this blog for any length of time you’ll know that I’m partial to winter sports. On a cold winter’s day, I really, truly love the feeling of hurtling down a (fairly) steep mountain slope on a snowboard. 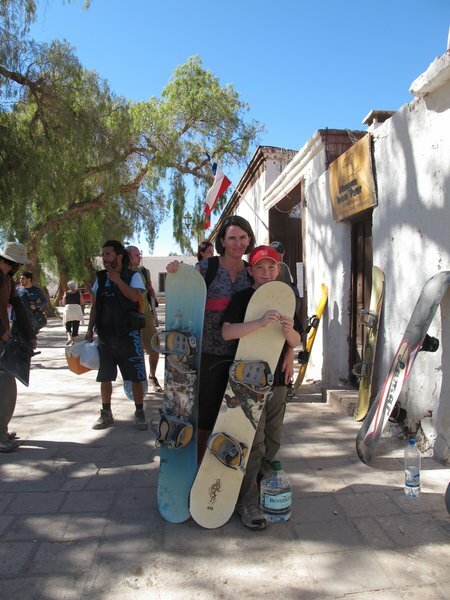 This entry was posted in Chile, International Escapades and tagged Chile, San Pedro De Atacama, Sandboarding on November 25, 2010 by wandermom. There are two parts to the town of San Pedro de Atacama. The historic center is filled mostly with souvenir shops, restaurants, bars and hawkers of visitor activities. (The nicest, friendliest and most polite hawkers we’ve come across on our trip so far, but hawkers nonetheless). This entry was posted in Chile, International Escapades and tagged Chile, San Pedro De Atacama on November 22, 2010 by wandermom.